The giant German warship was moored in Kåfjord because this gave it a perfect starting point to threaten merchant ships on their way to Murmansk, the Soviet city by the Barents Sea, with supplies for the eastern front. 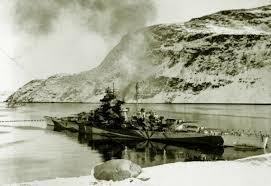 In fact, Altafjorden was Germany's largest naval base outside Germany, in the WW2. A great collection of items from Tirpitz! 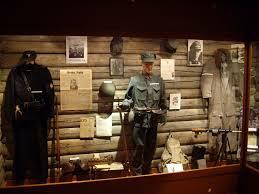 The fight in North Norway and the Narvik region. five years of occupation which ends with evacuation and burned earth tactics. A tremendous impact on the people of the north.. Greatest collection of Tirpitz photos in the world! Tirpitz in the shipyard in Germany. Tirpitz in Norway: Trondheim, Narvik, Kåfjord , Spitsbergen and Tromsø. The Soviet Union as an ally in the Arctic war. Perfect aerial photos as a basis for bomb attacks due to excellent optics and co-operation during air strikes. 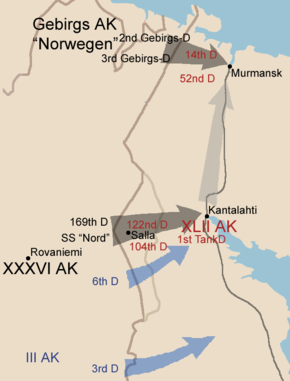 The German-Finnish offensive and the Soviet answer that led to the heroic liberation of eastern Finnmark! The tragic destiny of the thousands of POW's( prisoners of war) and partisans. Unique collection of ship models in the exhibition! The two resistance groups in Alta with eyes and ears on Tirpitz and the other warships . Reporting back to Secret Intelligence Service (SIS) and made it possible to put Tirpitz in checkmate. With the local heros Harry Pettersen and Halvor Opgård as key players. 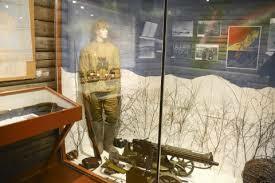 We want to show current and future generations what happened here in the Arctic during the second world war. The events are presented in a larger perspective, both locally and globally. The Soviet needs for arms and ammo at the eastern front and the importance this had for the outcome of the war. The battle of Narvik are also part of our exhibition as well as the evacuation and the scorched-earth policy in this region. Hours: Every day between 10:00 and 17:00. Call us for a visit outside of the season and opening hours.